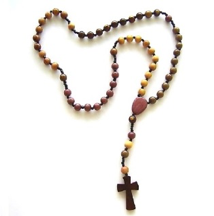 On October 7, the Roman Catholic Church celebrates the yearly feast of Our Lady of the Rosary. It is a very special feast, sacred to all those who have special devotion to Our Blessed Mother. In the Constitutions of the Daughters of Charity, it says: "By daily meditation of the Rosary, the prayer of those who are poor and the contemplation of the miseries of Christ, they express their love and gratitude to Mary." 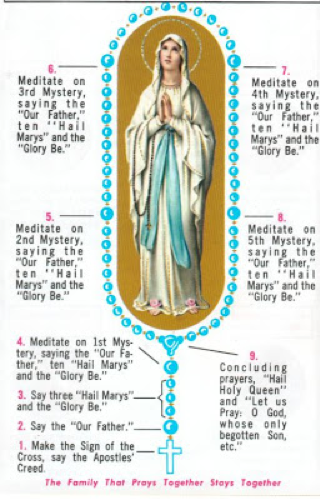 Hopefully, during this month dedicated to our Blessed Mother, the Rosary will become more a part of your everyday prayer life. Written by Sister Regina Hlavac, D.C.